I’m off to email the winners now. Since we’re headng out tomorrow, and my internet time will be at a minimum, the winners will have until July 8th to contact me with their mailing information. If I don’t hear from them by then, I’ll select a new winner. 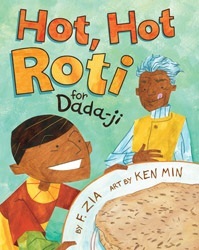 The publisher will be shipping a copy of Hot, Hot Roti for Dada-ji directly to the winner. I will be shipping out How I Stole Johnny Depp’s Alien Girlfriend by USPS media mail. Congratulations again to our winners. Thanks to all who participated. 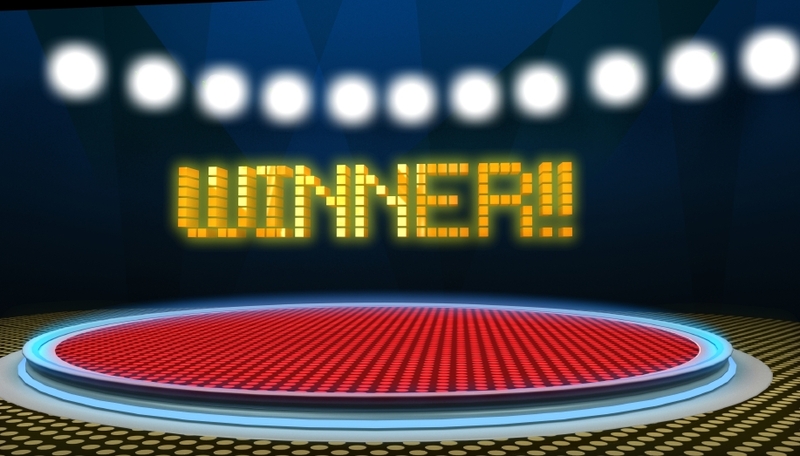 Remember, we have a giveaway running right now for a copy of Spinning Out by Davdi Stahler Jr. You can find that one at https://childrensandteensbookconnection.wordpress.com/2011/06/28/interview-with-david-stahler-jr-author-of-spinning-out-giveaway/. Deadline to enter is July 10th.